Two new PhD theses in meteorology under the supervison of Prof. Nedjeljka Zagar have recently been successfully completed. 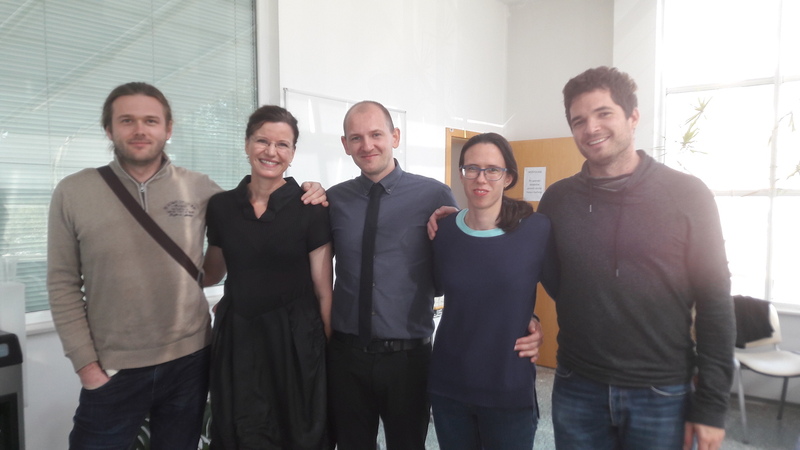 On 28 September Matic Savli defended his PhD thesis on the potential of line-of-sight winds such as provided by the ESA Aeolus satellite in a limited-area NWP model. The full thesis: (pdf) . 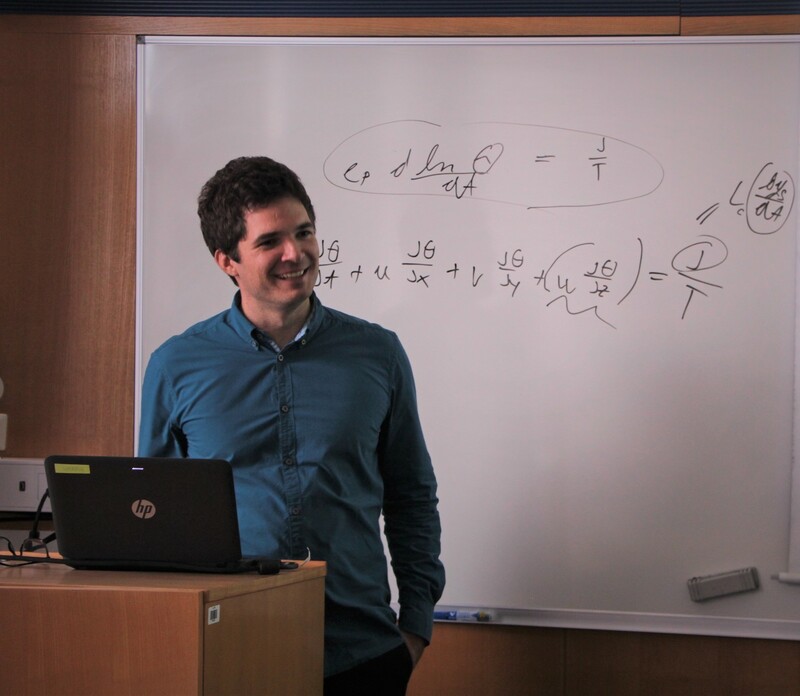 On 2 October Ziga Zaplotnik defended his PhD thesis on the coupling between the aerosols, moisture and dynamics in four-dimensional variational assimilation. The full thesis: (pdf).